This week has been cold and rainy in Chicago. I am feeling desperate for some warm, summer-like weather so I can sit outside and sip a nice cold beverage! These links below are helping me get through my mid week rut and I hope they do the same for you! Apartment Therapy shares their Guide to the Perfect Summer. Such fun ideas for an outdoor party or creating a fun outside living space! This Pineapple Coconut Champagne Cocktail looks like a thing that needs to happen asap. 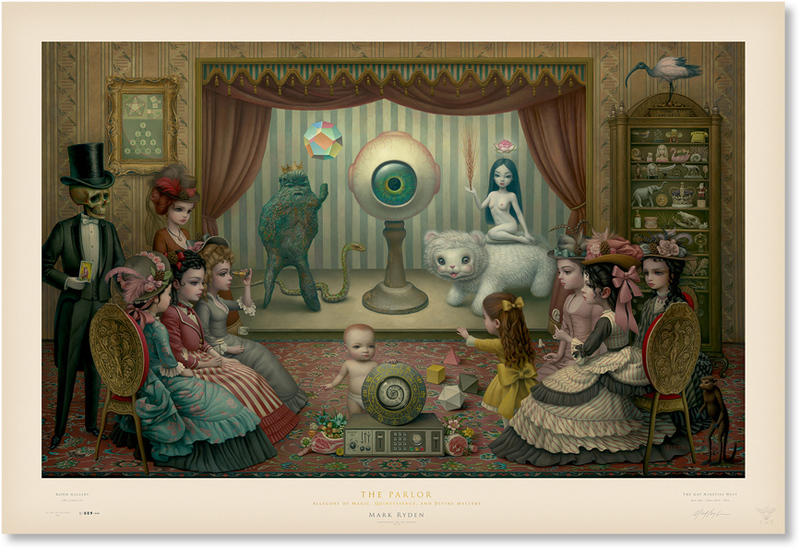 My favorite artist of all time Mark Ryden…Someday I will own one of his pieces. How I would narrow it down enough to choose just one I do not know! Click under “Paintings” to browse his gallery. 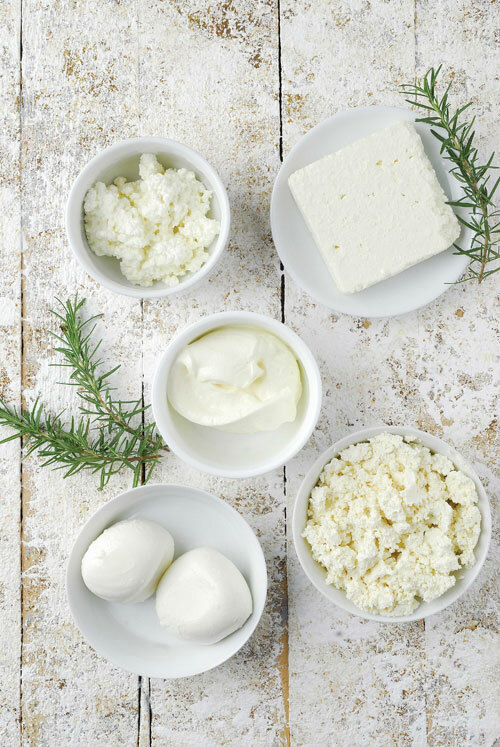 At home Cheese Making? Ok! 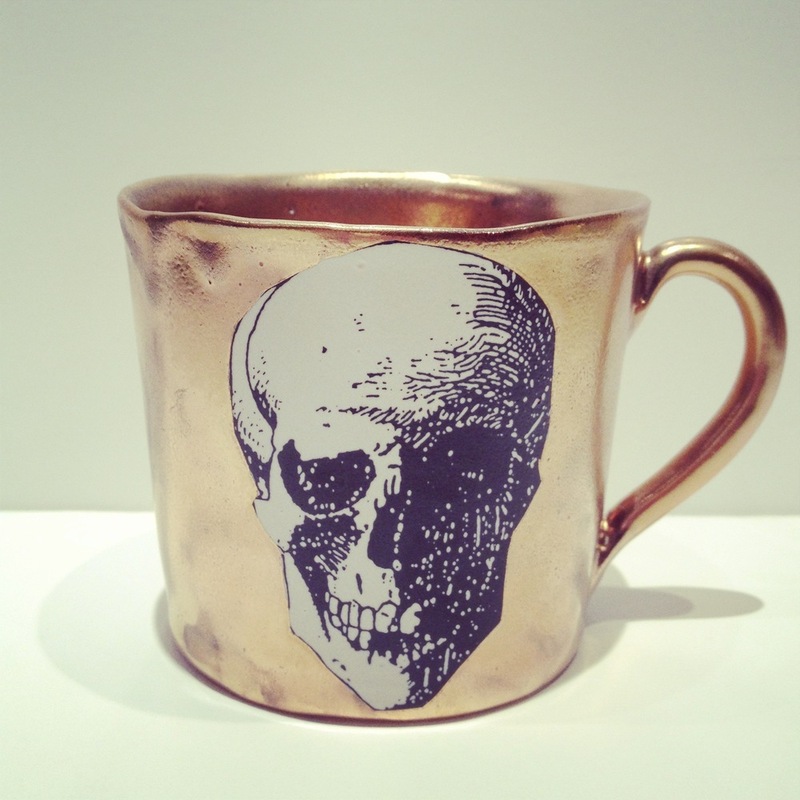 I have had my eye on this Golden Skull mug by Kuhn Keramik for some time now. So beautiful! 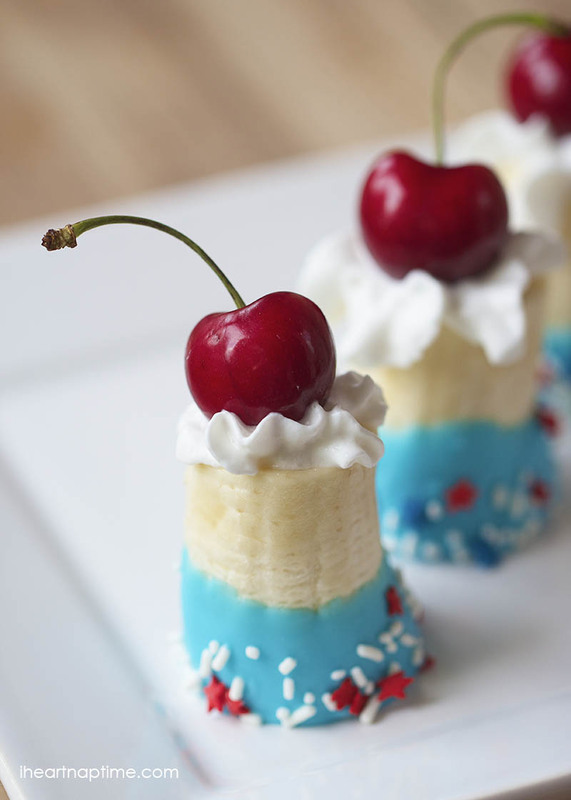 I thought these Mini Banana Split’s from I Heart Nap time were a super fun idea for the 4th of July! My husband LOVES cheese! I should definitely start making it at home! Looks delish!